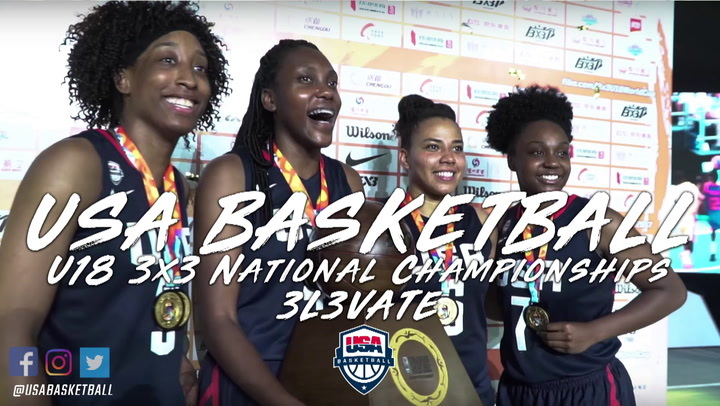 Attack (8-0) in the men’s tournament and TGB (7-1) in the women’s tournament were crowned as winners at the 2019 USA Basketball 3x3 U18 National Championships on Sunday afternoon at the United States Olympic Training Center in Colorado Springs, Colorado. The only team to complete the tournament undefeated, Attack featured men’s tournament MVP Dawson Garcia (Prior Lake H.S./Prior Lake, Minn.), who scored five points in the title game and was key for his team over the two-day event. The women’s MVP was TGB’s Olivia Cochran (Carver H.S./Columbus, Ga.), who contributed seven points in the gold medal game, including scoring off of two offensive rebounds late in the contest. 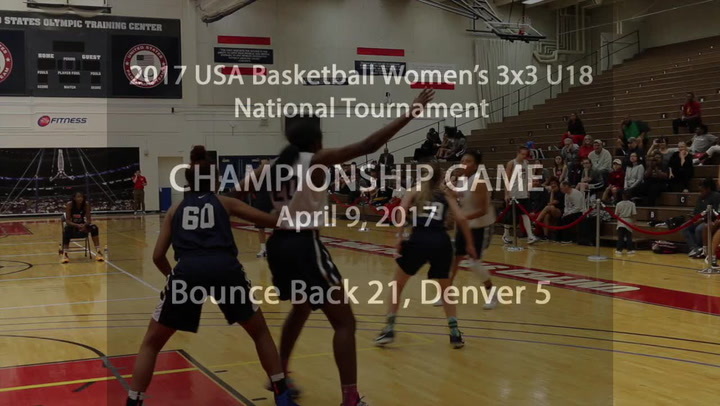 This was the seventh edition of the USA Basketball 3x3 U18 National Championships, which have included both men’s and women’s teams beginning in 2013. Attack opened bracket play on Sunday with a 21-9 win over Legacy (2-5) in the quarterfinals, and then topped Pluto (5-2) 22-10 in the semifinals. In the gold medal game, Attack sank five 2-pointers, never trailed and scored the final five points to earn a 22-13 win over Pursuit (7-1). On the women’s side, TGB was the No. 1 seed out of Pool D after preliminary round play and began Sunday with a narrow, 17-16, win over Her-Ricanes (2-5) in the quarterfinals. 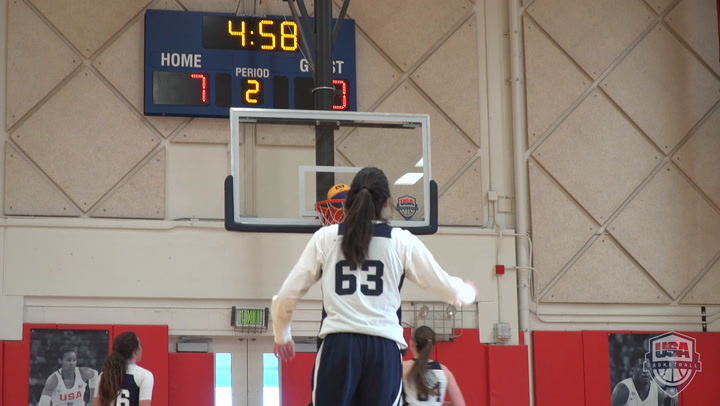 In the semifinals, TBG topped Blue Star 30 Stars (5-2) 21-11. The gold medal game was a tight 21-17 win for TGB over Quest (6-2), and neither team led by more than four points. Tied at 16-16 with just under three minutes to play, TGB gave up just one more point to Quest and secured the win with a basket by Treasure Hunt (Hamilton Heights Christian Academy/Chattanooga, Tenn.) with 1:05 left on the clock. 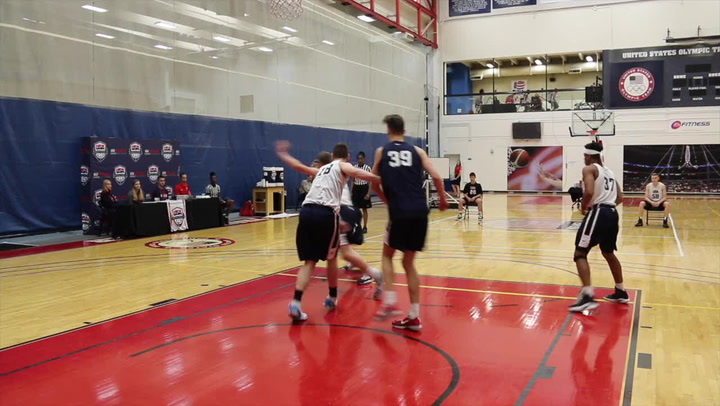 The USA Basketball 3x3 U18 National Championships also served as trials for the 2019 USA Basketball 3x3 U18 World Cup Teams. 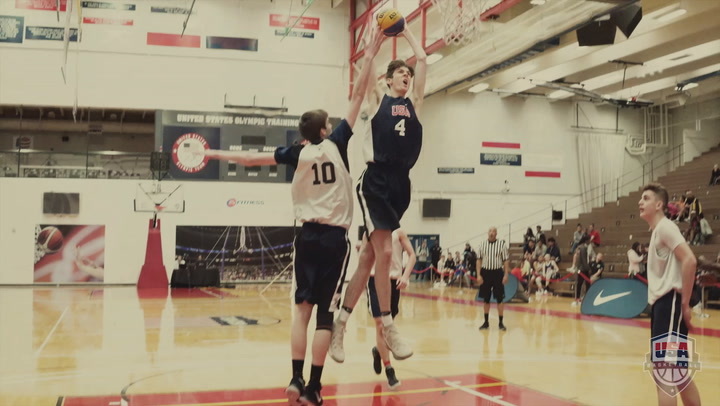 From the athletes who took part in this weekend event, four men and four women will be chosen to represent the USA this summer at the 2019 FIBA 3x3 U18 World Cup, which will feature teams from all around the world June 3-7 in Ulaanbaatar, Mongolia. The athletes will be chosen by the USA Basketball 3x3 Selection Committee.